Dr. Richard Fink was born and raised in Sidney. He attended Sidney High School followed by Montana State University. He received his Doctorate of Dental Medicine from Oregon Health Sciences University in 1990. He then served the United States Navy for 3 years serving in Virginia, South Carolina and the Persian Gulf. In 1993 Dr. Fink and his high school sweetheart, Rhonda, moved back to Sidney to be closer to family and opened Fink Dental Center. They have three children: MaKayla, Keane and Connor. When not practicing dentistry, Dr. Richard spends his time with his family, traveling and fishing. He is a member of Knights of Columbus, the American Dental Association, Montana Dental Association, CEREC Doctors and the International Affiliation of Tongue-Tie Professionals. Dr. Erin Fink was born and raised in Sidney. 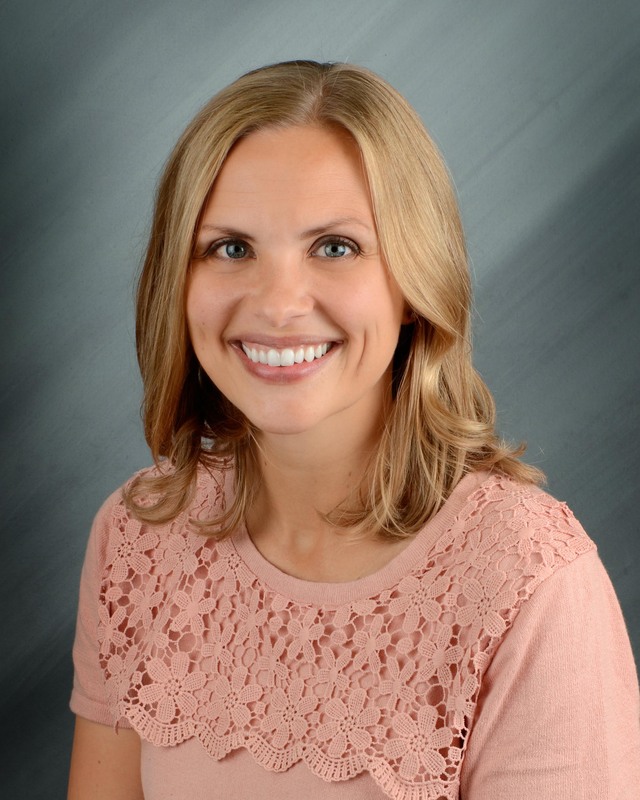 She attended Sidney High School, graduated from St. Olaf College in 2007 with a BA in Chemistry and received her Doctorate of Dental Surgery from the University of Minnesota School of Dentistry in 2011. She was then commissioned into the United States Air Force. She completed a 1-year Advanced Education in General Dentistry Residency, followed by a four-year tour in Germany. Once her military commitment was finished, Dr. Erin and her husband decided it was time to return home to be near family and settle permanently in a small community. Luckily she had married into a great dental family, and in August 2016, she joined Fink Dental Center. Dr. Erin’s professional memberships include the American Dental Association, Montana Dental Association, and the Academy of General Dentistry. She is committed to continuing education, and is a member of a SPEAR study club and CEREC doctors to ensure she is current with the latest dental techniques and technology. Her goal is to provide quality, comprehensive dentistry for the entire family. Dr. Erin resides in Sidney with her husband Cole and their two children: Dean and Elora. She enjoys traveling, cooking, spending time with family and friends and exploring her hometown community.